Alex Moss, the co-founder and technical director of Firecask shares his opinions on the future of SEO and how SEO is fast-evolving. This month I was one of 6 specialists who attended UKFast’s round table sessions where we covered the changing face of SEO. It was an extremely interesting debate where people with different skills can contribute towards the same topic. The second most popular use for the internet (the first being to send and receive emails) is to search for information via a search engine. Getting noticed within those searches is now the ‘make or break’ of some global companies. Google, who handle just shy of 91% of the world’s searches, now manage over 100 billion searches per month. You, as a searcher, want to find the most relevant information as fast as possible. To make sure Google present you with those results they provide guidelines for webmasters, judging your site on over 300 factors. As well as this, Google perform an average of 2-3 algorithm updates each day to ensure those guidelines are protected. The existence of these guidelines means that websites have to be managed in such a way that you will rank. 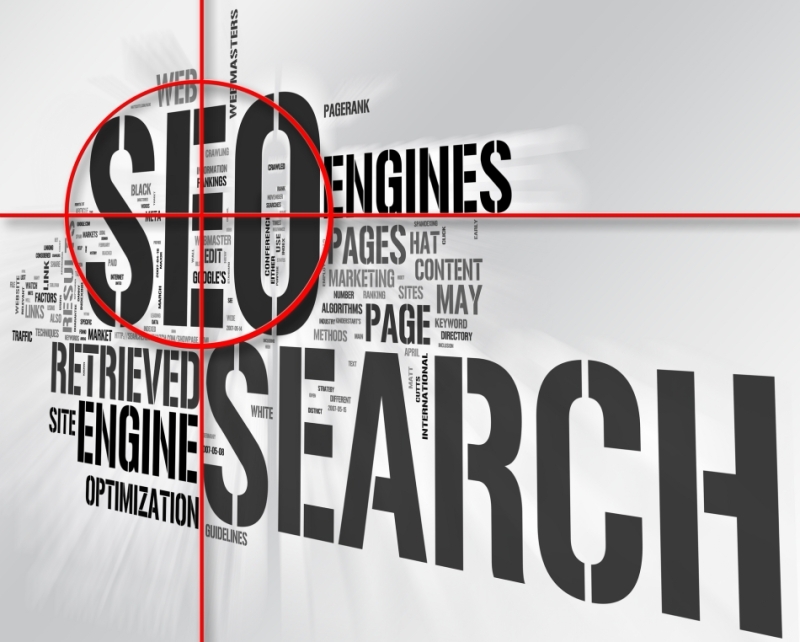 SEO is vital to the success of your rankings. Essentially, our attitude to SEO strategies should not have changed over the years, and neither should our attitudes to Google’s Webmaster Guidelines. What we have witnessed, however, is the evolution of our scope on what to consider when it comes to “optimisation” as a whole. In 2012 I have ensured that more of our clients adopt responsive design for their sites. Responsive design can be defined as an implementation of web design that optimises the graphical user interface for multiple devices without the need for developing an individual mobile or tablet specific websites. Implementing responsive design is now something I consider standard for all projects as the person who visits your site on a mobile is just as likely to convert as a visitor using a desktop computer. 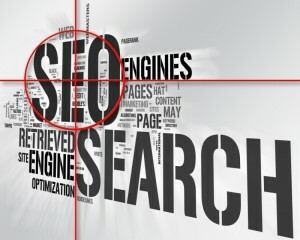 Another topic that was also discussed in length was that of the evolution of an SEO’s role and the fact that it is no longer thought of as an all-encompassing job for one person but rather a combination of skills that can be built using a team with people’s specific skills. This also included how the placement of an SEO’s role should fall within an in-house team and how, a few years ago, some SEOs were torn between the IT and marketing departments without finding a true home. Now that the concept of Search as a whole has evolved, a Search team can easily consist of developers, designers, data analysts, outreach consultants and more; where SEO is part of a bigger online strategy. SEO can still be defined in its literal sense – search engine optimisation – but I like to think that ranking and attracting visitors to a site is only half the battle. The other half of this battle is to convert those visitors into customers. It’s great to have your site rank #1 but what is point when those visitors don’t convert? I know my clients would rather be ranking #2 and converting 5% of 1000 visitors than ranking #1 and converting 1% of 2000 visitors.